The New Man Literary Prize is a yearly prize giving event which holds in different secondary schools in Nigeria. In line with the VISION and MISSION of The New Man Movement, this project involves the gifting of literary materials, in book wealth and value to the top three students of literature in English in senior secondary classes (SS1-3) in each chosen secondary school. The qualification for winning The New Man literary Prize is the local examination in each school. We believe in trust and merit value of our chosen secondary institutions and so, the Prize is usually gifted on the selected institution's prize giving day. 1. Messiah International High School, Akure, Ondo State. 2. St Helen's Nursery and Primary School, Akure. Would you like The New Man Literary Prize to be a yearly feature in your institution? Would you love to refer a school to us? Do you need further details about this initiative? What is The New Man Movement about? 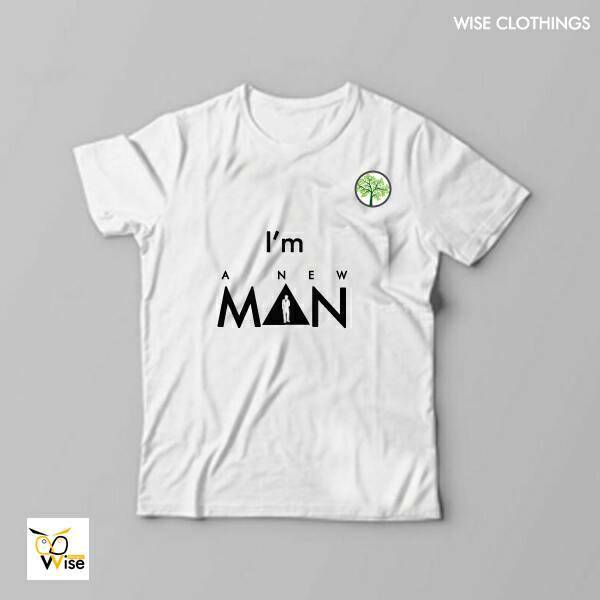 Is The New Man Movement an NGO?